Facebook definitely made headlines yesterday after announcing Facebook Home which acts as a skin for your Android-based device. While there could be some benefits to using a piece of software like this, it seems to me that there is far too little interest in Home from the general public. 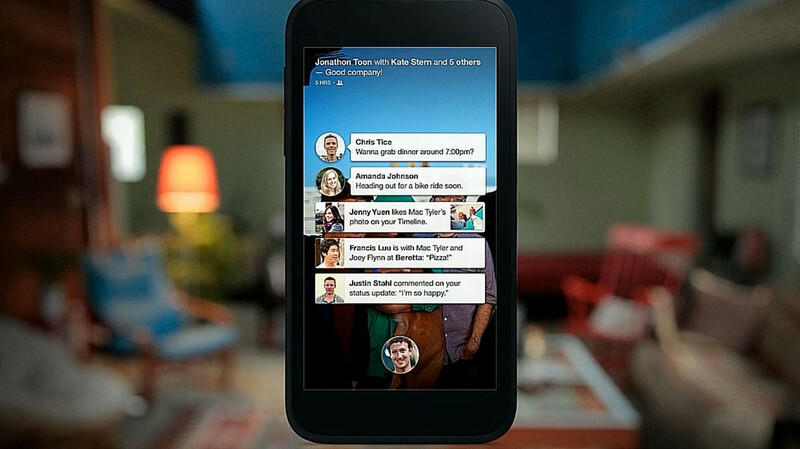 So are there any benefits to Facebook Home? Considering that Facebook is the main part of Home (alongside Instagram) the target market for it is undoubtedly younger people who are constantly trying to see updates from their friends. This might peek the interest of your average modern-day 14-year old girl but is that market actually lucrative? Not to mention the fact that when it comes to young people (under 18 years old), Twitter is winning. The latest user demographics have only been showing a decline in Facebook usage from younger people whereas Twitter has been on the rise. Twitter’s format is also more suited to being fully-integrated into an OS since it is based on constant updates instead of the occasional post which Facebook users make. Sure, smartphones are meant to keep us connected and much of that connection is with friends. However, Facebook has made the assumption that connections with friends are only based in Facebook which is definitely not the case considering the popularity of other social networking services. We are not 100% sure as to how Facebook Home will end up affecting battery life but it is obviously going to have a negative impact on it. By constantly pulling data from Facebook servers, any Android smartphone using Facebook Home will lose their battery life much faster than if the phone was not always trying to grab the latest data. Facebook did mention this during yesterday’s event and tried to downplay Home’s impact on battery life by saying that they have accounted for that potential issue in their design. Even if Facebook put in measures to keep battery life as good as possible, it is common knowledge that a service like Home will drain battery life faster. This is a bit of a departure from my previous concerns but I’d like to come at Home from the opposite viewpoint for a short time. It seems as though Facebook chose to make a piece of software that completely filters your phone using its services but forgot to include any sort of Facebook Search. Facebook Graph Search could easily be the future of Facebook as we know it, so for them to not include it within their OS seems a little silly. When asked about this, Zuckerberg said that since they are running Home on Android, people can simply use Google Search for whatever they need. Even though I mainly have negative feelings towards Facebook Home, there are certainly some things within it that OS’s should learn from. The main benefit to Home is its messaging integration which seems to allow for an amazing messaging experience within any application. All mobile OS’s should have this feature since leaving your current task to reply to somebody can be too much a hassle. The UI for Facebook Home is definitely something to give them a pat on the back for. The UI doesn’t just work nicely but it seems to look good as well. While the need for a Facebook-centric OS is not present (in my opinion), at least Facebook put enough effort into Home to make it a good user experience for people that do see its benefit.